A sleepless night was spent following tweets on AirBnB’s #OneLessStranger campaign. Tired and insomniac as I was, I couldn’t help applauding the global movement to connect people across cultures, to eliminate the distance we keep with people we don’t intend to know. To be on the receiving end of a thoughtful deed from a stranger – it is a simple, solitary gesture with wide-reaching resonance. I gave the campaign some thought. What’s the point in reaching out to a stranger. Sometimes we don’t even know the person we share our last name with. How much value-add can one less stranger be? So yes it’s impossible to tag a price on gaining unlikely acquaintances. But at its core if we each know the value of having one less stranger, we would not hear of hotel sieges, terror bombings or impending nuclear wars. 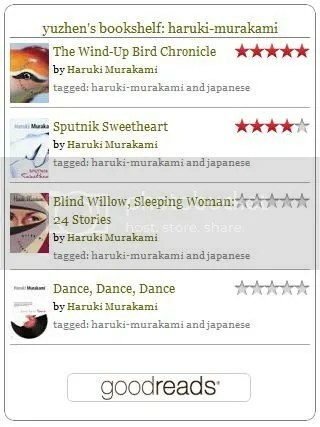 I love quoting my favourite author – Haruki Murakami tells us things about ourselves we do not even know, sans big words and complexity. I would love to debate long and hard on this line:”But what seems like a reasonable distance to one person might feel too far to somebody else.” How far should you be from a stranger? How much distance should you keep from a friend, a lover? Could you draw a boundary with a firm hand and keep it? 2 people, side by side, can be worlds apart. Distances are at once tangibly physical and entirely, subjectively emotional. January is time to begin with a new frame of mind. If I didn’t know better, 2014 was a turbulent year for many, as was the last and the year before, but that should not be grounds for excuses we tell ourselves from discarding poisonous, harmful thoughts. We’re all on this earth for a limited time, so let’s not be strangers. And with that said, January is already ending. I hope 2015 had been as eventful for you as it had been so far for me. Let’s keep this party rolling. 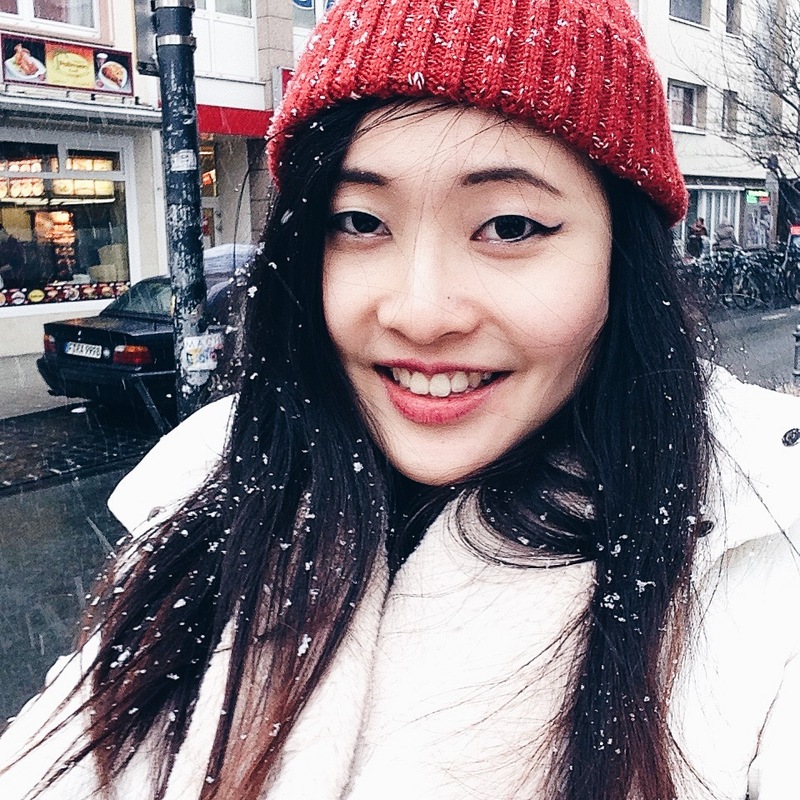 P.S Caught my first snowfall of 2015 in Frankfurt! I love Winter.